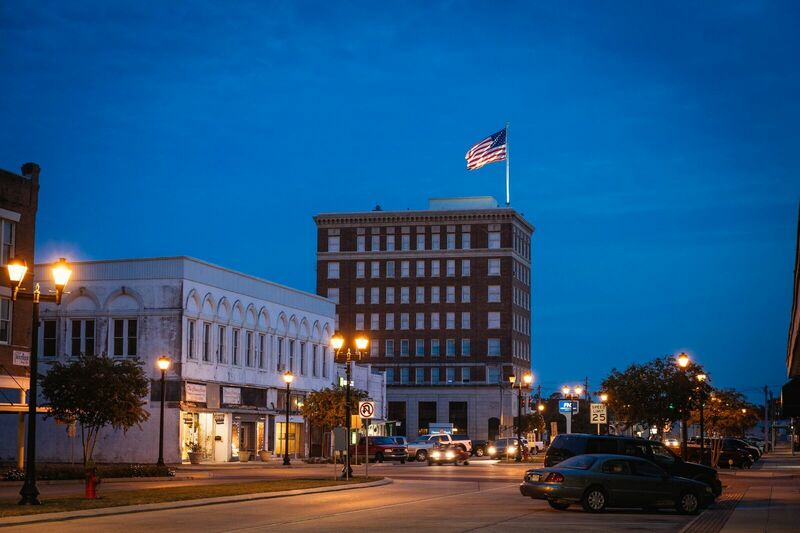 The Acadia Parish Chamber of Commerce strives to be an advocate for and to serve the business community, to enhance the economic, civic and cultural environment and to advance the quality of life in Acadia Parish. The Acadia Parish Chamber is a Louisiana Accredited Chamber of Commerce and has won Louisiana Small Chamber of the Year (2014 AND 2018). The Acadia Parish Chamber is a member-driven organization that is committed to the growth and betterment of the business community, as well as the overall quality of life in Acadia Parish. Numerous events are hosted throughout the year that seek to improve specific issues that affect the business owners and citizens of Acadia Parish. The Acadia Parish Chamber continues to be mindful that Acadia Parish is successful when all of Acadiana is successful. We work toward a regional coalition where we believe many voices are stronger than one.